Our Madrid tapas tours take you where Madrid local’s go for some of the best tapas in Madrid. 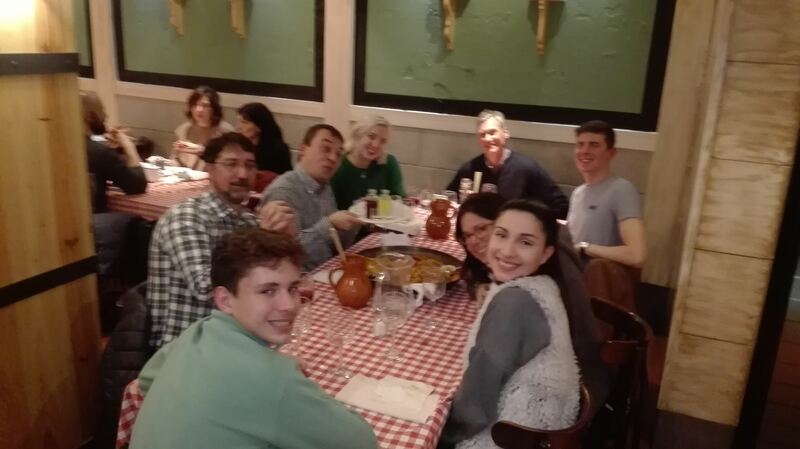 Just this week, we have had the opportunity to share our Native Spanish Tapas experience with some very nice and open hearted guests from all corners of the globe. Some of our guests are quite surprised to find Madrid so cozy and full of fun and exciting history. 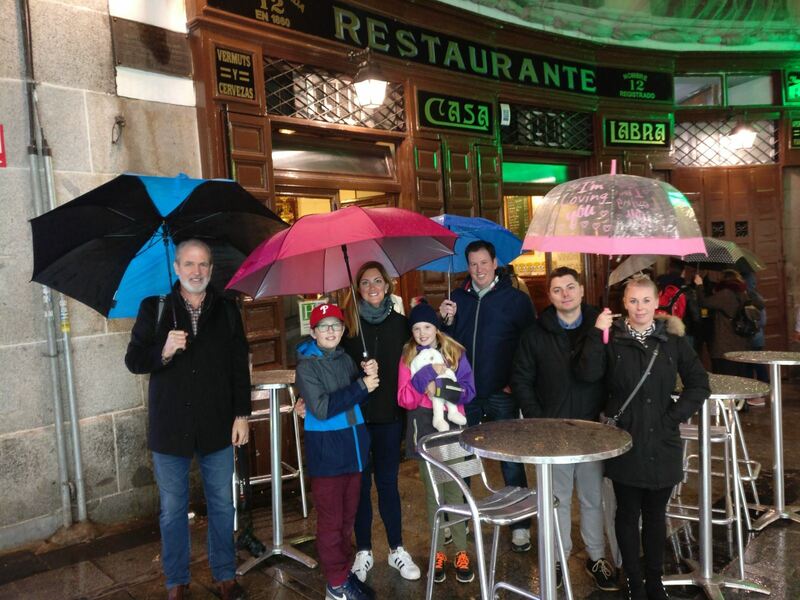 Our guides combine the food experience taking you where Madrid local’s go for tapas alongside a dynamic explanation of the some of the best history that Madrid has to offer. 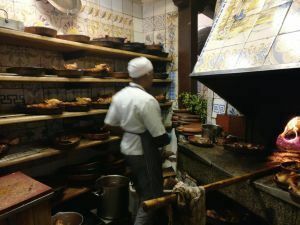 For instance, did you know that Madrid has the oldest standing restaurant in the world? Casa Botin has been making suckling pig and other traditional Castilian dishes since 1725! Another interesting fact about Madrid is that it has no major river yet we have the biggest seafood market in Europe without even having a coast! That’s right, every morning fresh fish is driven in from all major coastal towns of our Mediterranean coast. 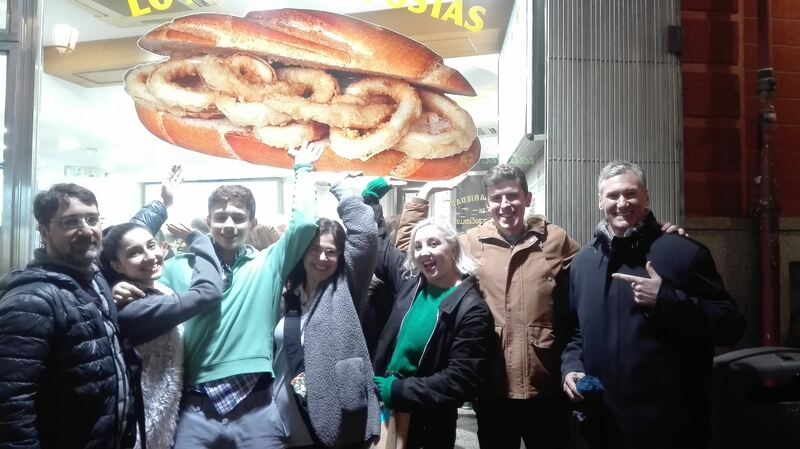 Hence, Madrid is known throughout Spain for its Calamari sandwich, national tourists come from all parts of Spain and order calamari sandwiches at Plaza Mayor where Madrid local’s go to have them as well. 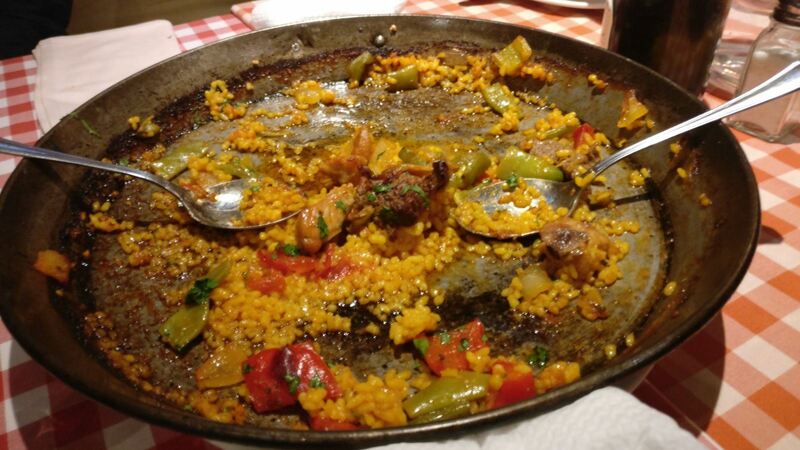 The origin of Spain’s most popular dish, paella, comes from Valencia, an eastern Mediterranean province. But, every region in Spain has their own way of making them. Some local’s call our Madrid paellas”land, air and sea.” Madrid’s paella mixta has just that, chicken, pork, clams, muscles, shrimp, scampi, calamaris and assortment of vegetables. Legend has it that when national tourists come to Madrid, they don’t usually order our paella because they can’t imagine our paellas being so tasty with so many ingredients, a rule of thumb of rice is, less ingredients is better, but they are rather delicious! 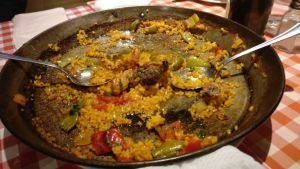 We love taking you where Madrid local’s go to have an amazing paella. Come join us in one of our many Madrid tapas tours taking you where Madrid local’s go for some of the best tapas in Madrid.